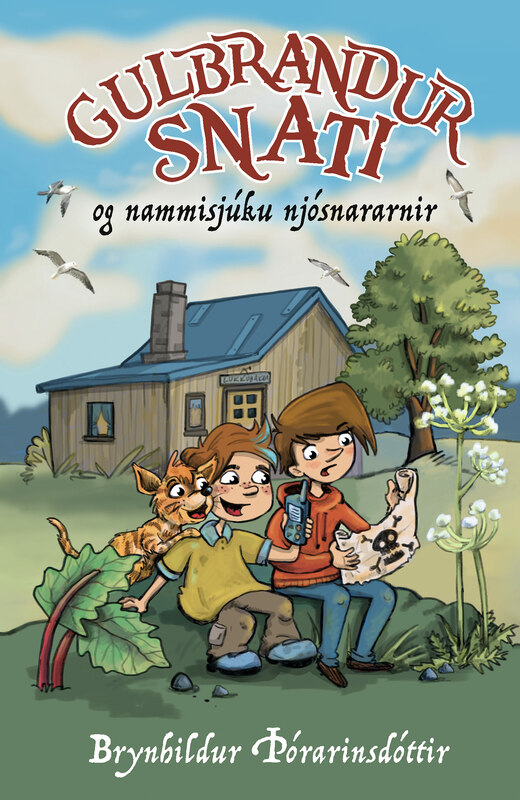 Njáls saga hefur lifað með þjóðinni í sjö hundruð ár og sjaldan verið vinsælli en einmitt nú. 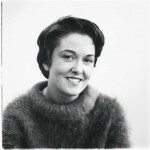 Með frábærri endursögn hefur Brynhildur gert þessa stórbrotnu sögu aðgengilega börnum og unglingum og hlaut hún Vorvinda, viðurkenningu Barna og bóka, Íslandsdeildar IBBY fyrir hana árið 2002. 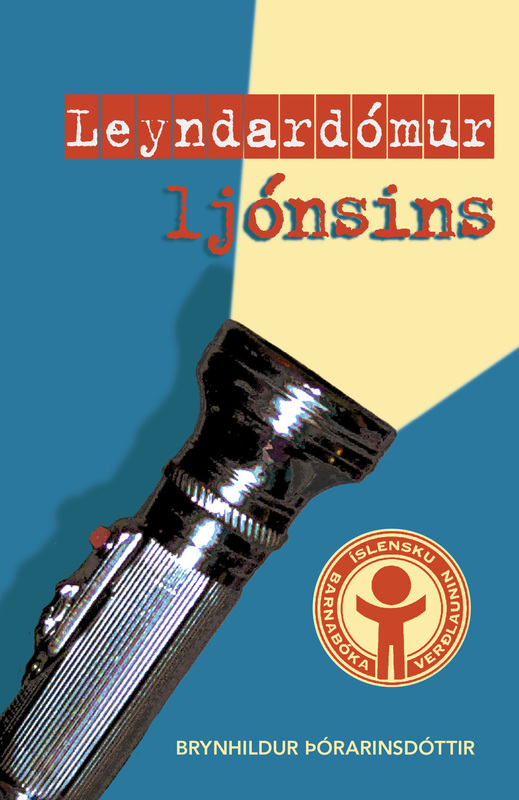 Bókin er prýdd glæsilegum myndum eftir Margréti E. Laxness og að auki yfir 60 ljósmyndum. 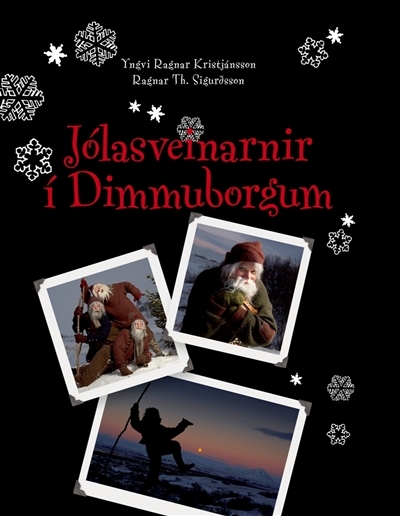 Jafnframt eru í bókinni fjölmargir fróðleiksmolar um sögusvið Njálu og sögutímann. 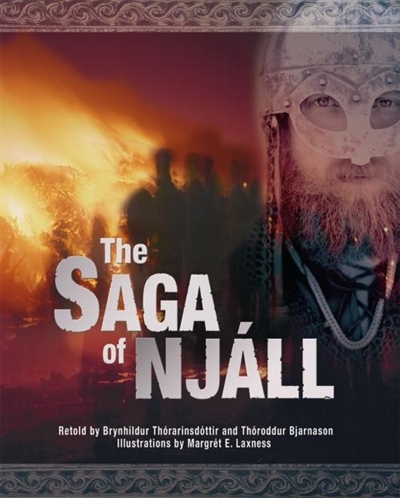 The Saga of Njáll is an epic story of two Viking families living on the south coast of Iceland in the late 10th century. 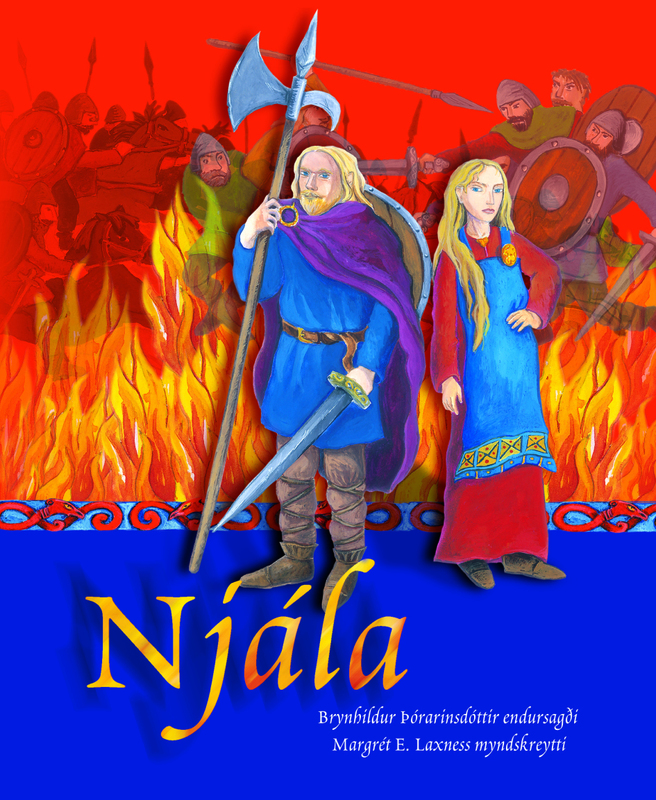 Njáll is a peaceful man, who is widely respected for his wisdom, legal knowledge and accurate prophecies. 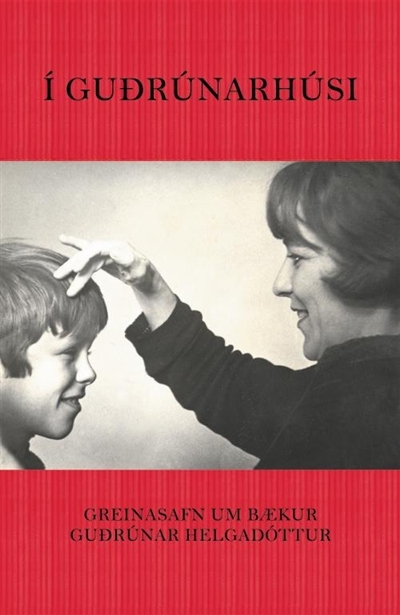 These qualities are put to the test as his best friend is outlawed for multiple homicide, his wife wages a bloody vendetta against the neighbours, ans his sons become increasingly unpredictable and violent. 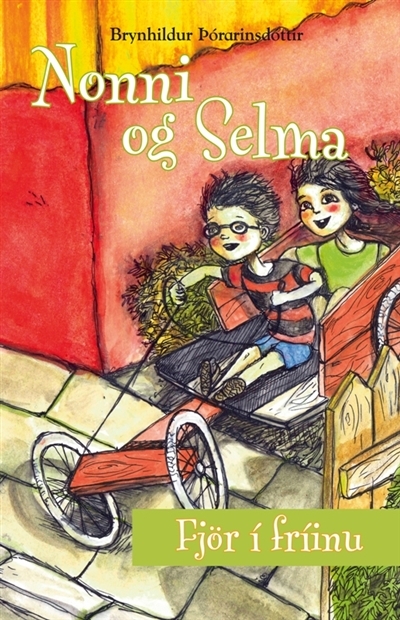 Njáll struggles to restore peace and order, but he is haunted by terrifying visions og evils yet to come. Indeed, the merciless witches of fortune have already chosen each of them a harsh fate. 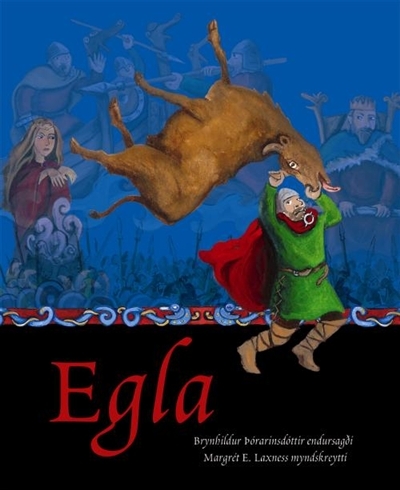 Believed to be written in the late 13th century, the Saga of Njáll is without doubt the best-known Icelandic Saga. 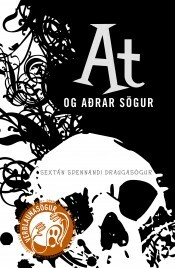 It is a literary treasure and an action-packes thriller that has been told and retold in Iceland for at least seven hundred cold and dark winters. 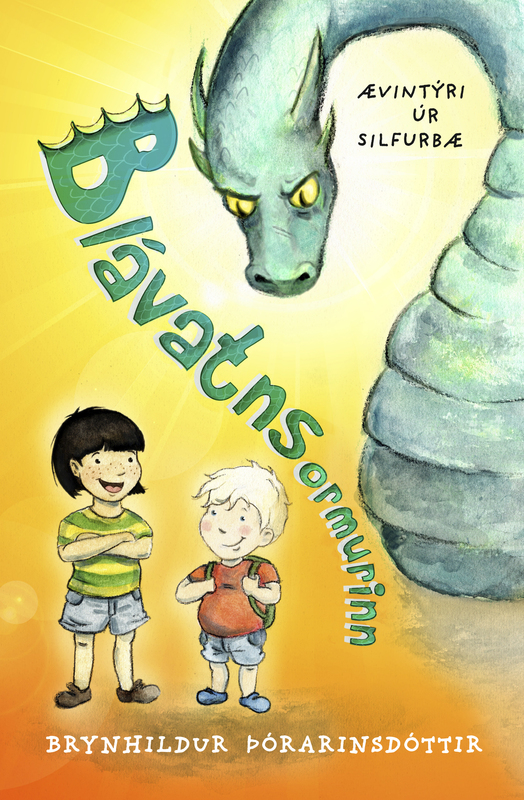 In this illustrated version, novelist Brynhildur Thórarinsdóttir and artist Margrét E. Laxness bring the great warriors, tragic heroes and rotten scoundrels of the Saga of Njáll to life once again in a book suitable for the whole family. 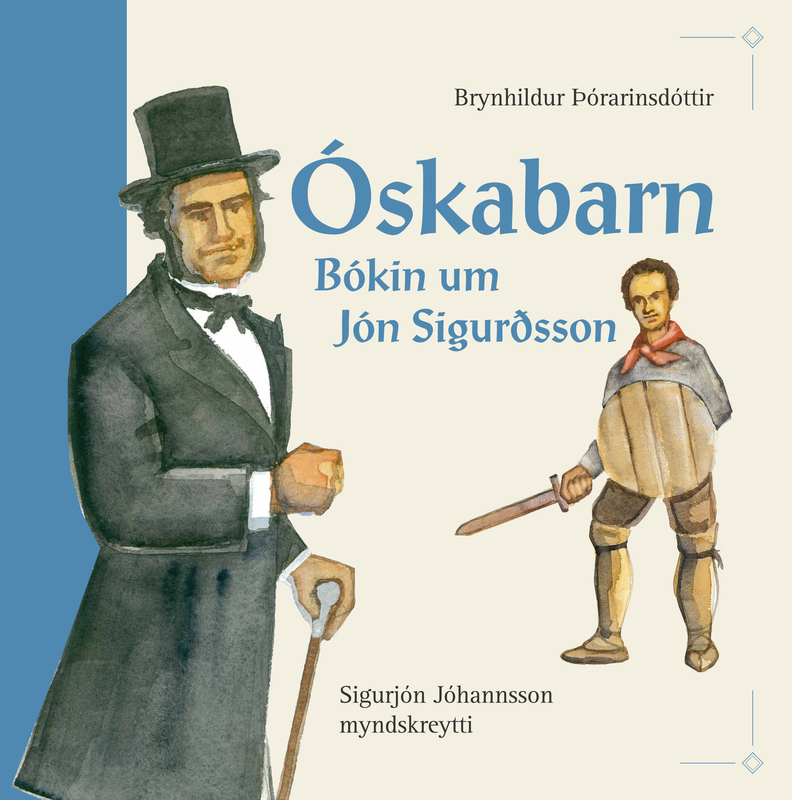 Óskabarn – Bókin um Jón Sig.